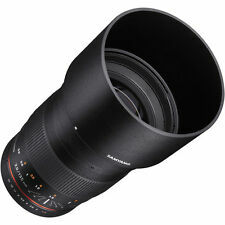 Samyang 135mm F2.0 ED UMC Telephoto Lens for Pentax - SY135M-P - New! 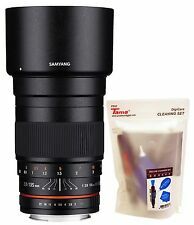 Samyang 135mm F2.0 ED UMC Telephoto Lens for Canon EF - SY135M-C - New! Rokinon 14mm f/2.8 IF ED UMC Lens For Canon EF Open Box New. Perfect. Prime.